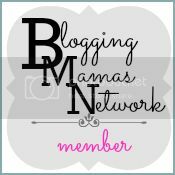 Calling all expecting moms, new moms and nursing moms! Looking for a supportive nursing bra or comfortable nursing tank? 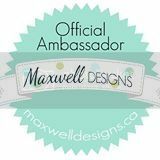 How about advice and support on your breastfeeding journey? Nursing Bra Express provides all of that and more! Nursing Bra Express sent me a La League League nursing tank in white. I must say, it is very comfortable! So comfortable, I wear it to bed at night or under a T-shirt during the day. I love that this tank comes in a variety of colors and sizes, from Small to 3X. This tank top has very nice quality. Inside shelf support with mess lining. Drop cup with an overlap opening making it super easy and discreet to nurse. I'm not going to lie, I received the best customer service with Nursing Bra Express! Super fast shipping and prompt responses to my questions. I recommend every nursing and expecting mother to check out Nursing Bra Express! You can connect with Nursing Bra Express on Facebook and Twitter. 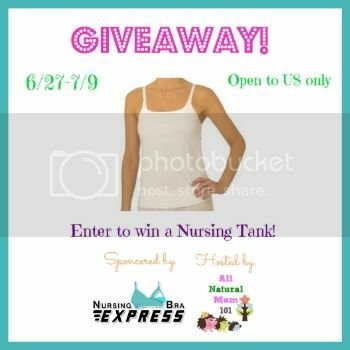 Welcome to the Nursing Tank Top Giveaway sponsored by Nursing Bra Express and hosted by All Natural Mom 101. 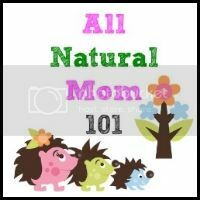 One lucky reader of AllNaturalMom101 will win a Nursing Tank Top from Nursing Bra Express. The Giveaway Starts June 27th-July 9th. The fact that I am nourishing my twins with my milk and my body. I love experiencing the closeness and attention and the peace that occurs only when breast feeding! Due in September - looking forward to it! 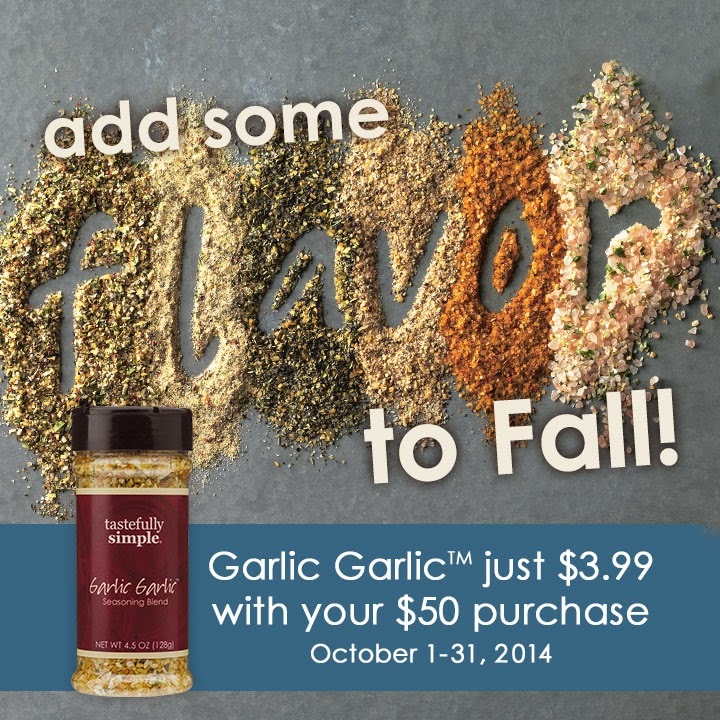 I like that I am giving my kid the best nutrition he can get and it's cheaper than formula!! I love that I can provide my baby with exactly what she needs, when she needs it! I love that my baby healthy! So many things about a baby worry parents, but not what he's drinking! I know he is getting what he needs. I love that I can provide my baby with exactly what she needs, and it's healthy and made just for her. Being close with my baby and sharing something with them that no one else can give them. I love sleepy baby smiles! They are the sweetest! The think I love most about breast feeding is that I can always feed my daughter, I don't have to worry about forgetting her bottle or forgetting the formula. My breasts go wherever I do, lol! In addition to the warm fuzzes that go with BF, I like that it burns tons of calories! I don't have to wash bottles! And it's better for baby of course. Less dishes!! Less money spent on formula and sweet snuggle time.